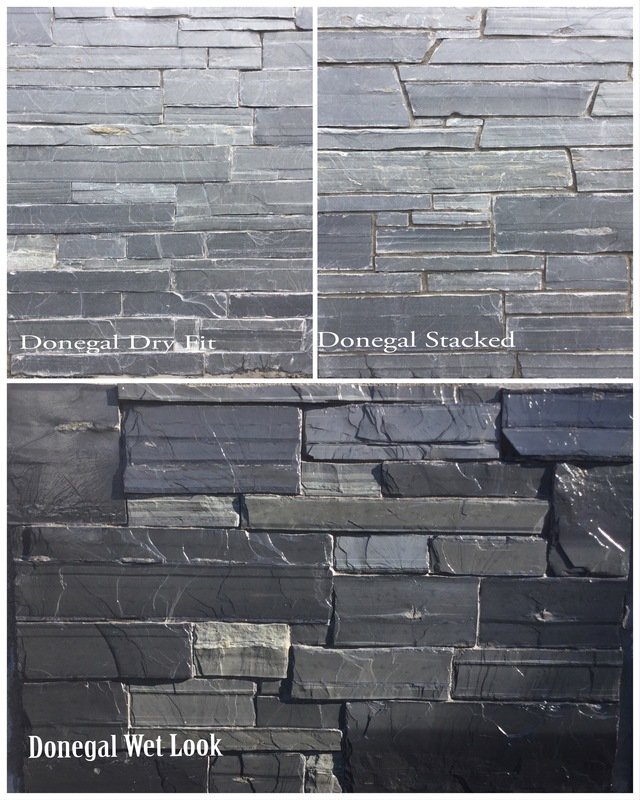 Choose your preferred style with our Natural Donegal Slate Cladding. 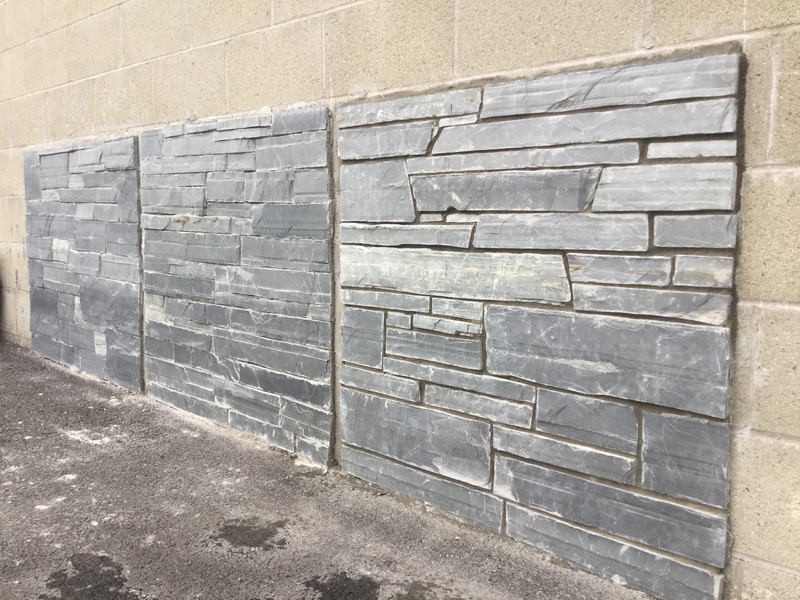 Dry slate look, Stacked Ledgestone, or mixed random Rubble. 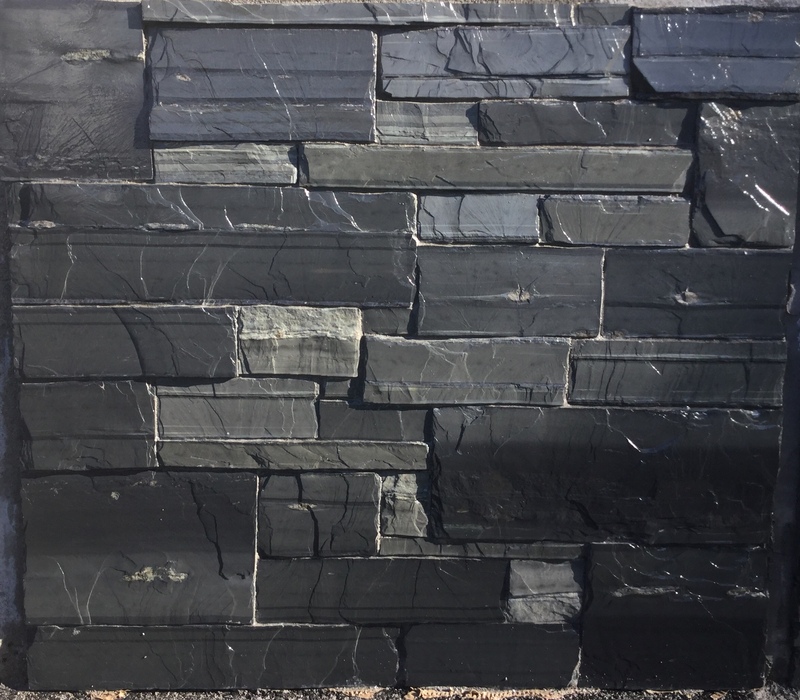 Bring out the stunning natural blue/black colours with the wet look. Contact our sales team for more info.